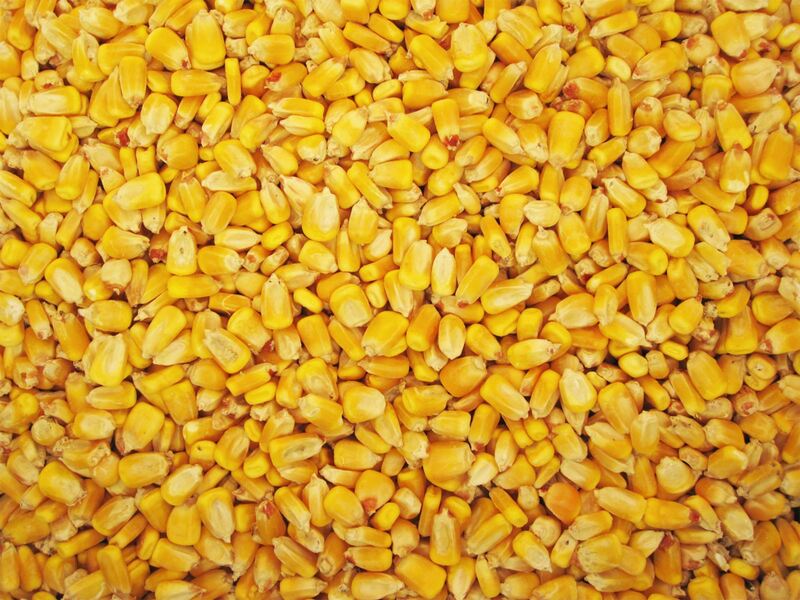 On September 12th, the USDA released revised projections of 2013 state corn yields. Also released were 2013 projected crop reporting district (CRD) yields for Illinois, Indiana, Iowa, Kansas, Missouri, and Texas. These projected yields are compared to 2013 trend yields to assess which areas of the country are having better relative yields than other areas. Figure 1 shows projected state yields divided by trend yields, hereafter referred to as relative yields. Illinois’ relative yield is 1.00. This means that the USDA’s projected yield of 165 bushels per acre equals the trend yield of 165 bushels per acre. The 2013 trend yields were calculated by fitting a trend line through state level yield data from 1975 through 2012, and then projecting a 2013 yield. Relative yields above 1.0 indicate that yields are above trend. 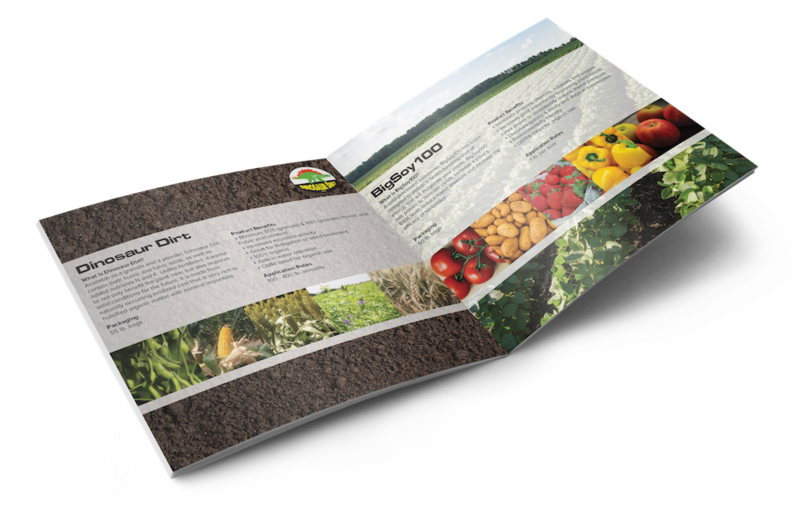 Relative yields below 1.0 indicate that the projected yield is below trend. Overall, higher values indicate better yields relative to expectations. The highest values occur in a stretch of states beginning along the eastern seaboard from Pennsylvania through Alabama. From these highs, relative yields decrease toward the center of the corn-belt. Ohio and Indiana’s 2013 yields are projected above trend. Illinois 2013 yield is at trend. Iowa and Minnesota’s yields are below trends. In the western corn-belt, several states have near or above trend yield: South Dakota’s relative yield is 1.07 and Nebraska’s yield is .99. The lowest relative yields occur in Oklahoma (.86) and North Dakota (.87). A more refined view of relative yields can be gained for the six states for which CRD yields were released by USDA. Relative CRD yields less than .85 occur in southern Texas, central and eastern Kansas, and southwest Missouri. Relative CRD yields above 1.15 occur in southern Texas. 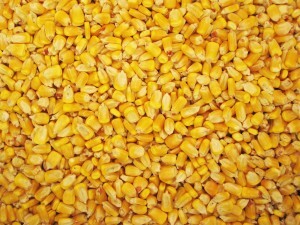 Within the corn-belt, higher relative yields occur in the eastern corn-belt and lower yields in the western corn-belt. Relative yields above 1.15 occur in Indiana, southern Illinois, and southeast Missouri. 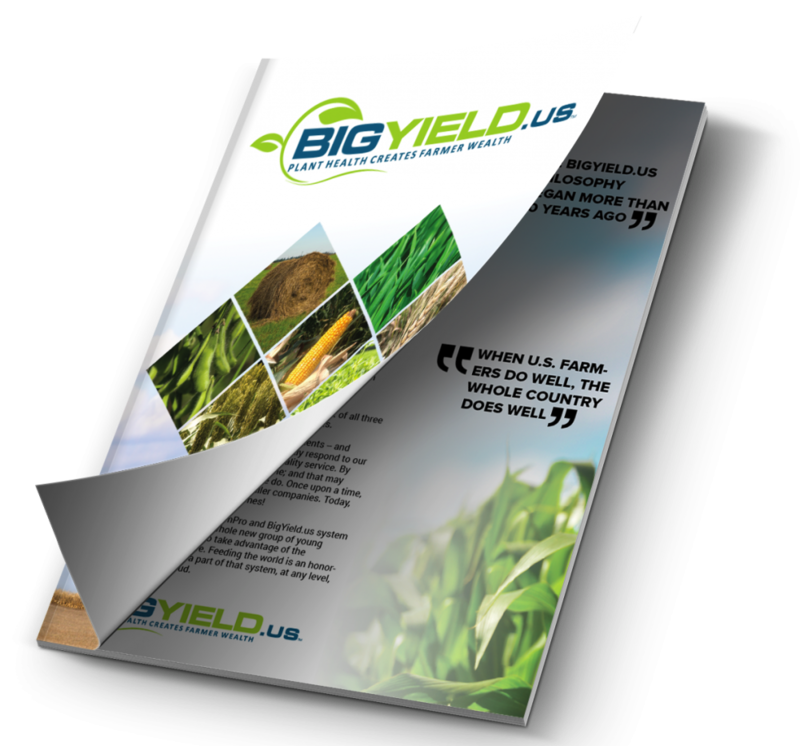 Northern and central Illinois, northern Missouri, and southeast Iowa are projected to have yields near trend. Northern and western Iowa are projected to have yields below trend. Within the corn-belt the highest yields relative to trend occur in the eastern corn-belt. Yields become lower moving west through Iowa. Lower yields in the western corn-belt will push down national yields from levels that could have occurred had the entire corn-belt had yields at or above trend. Next: Looking for 300 Bushel Corn? Let Us Show You How to Get It!